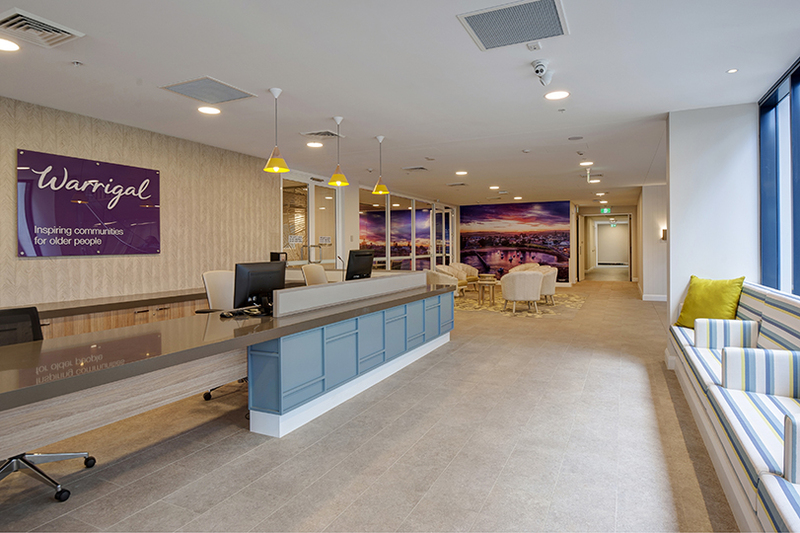 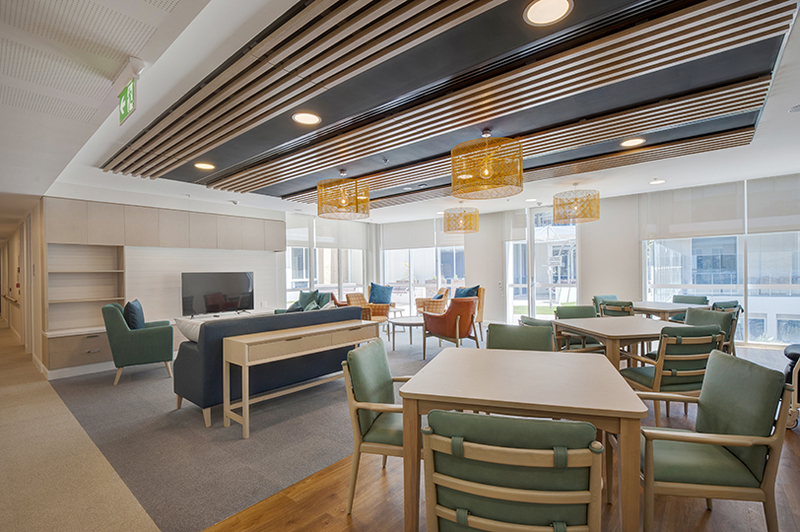 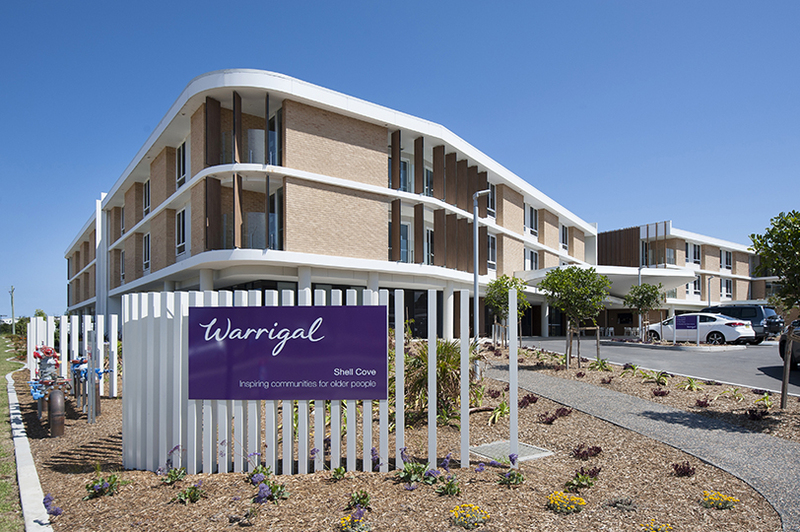 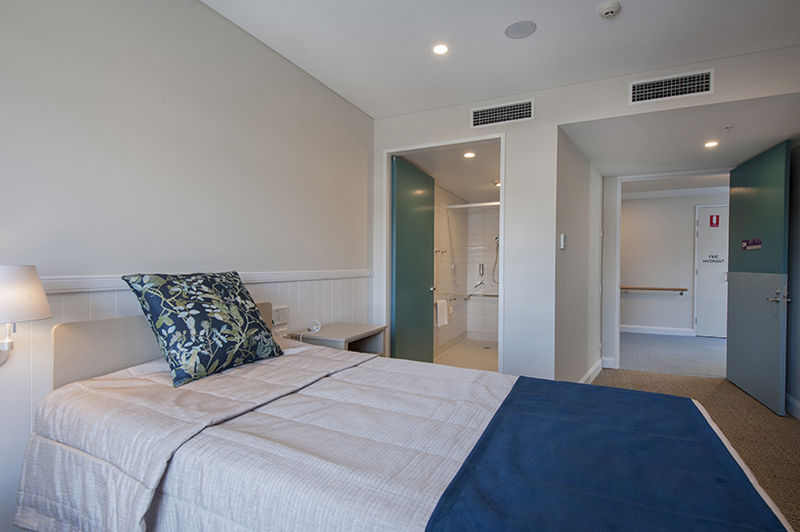 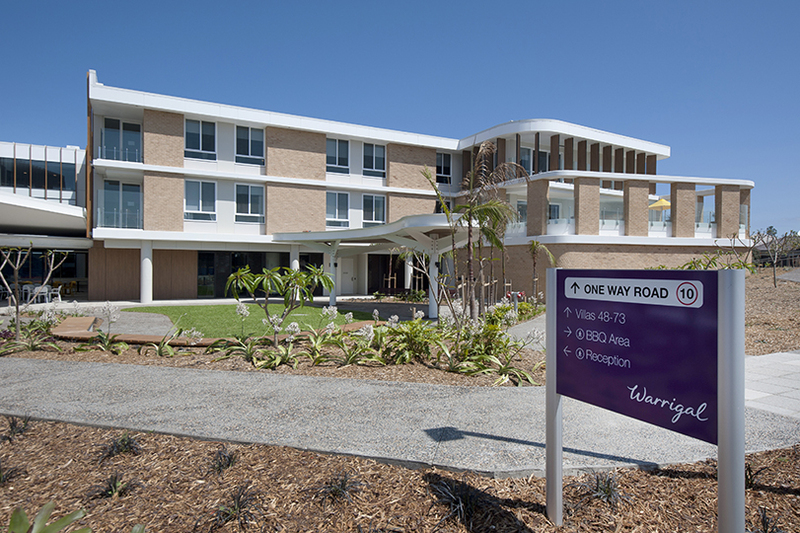 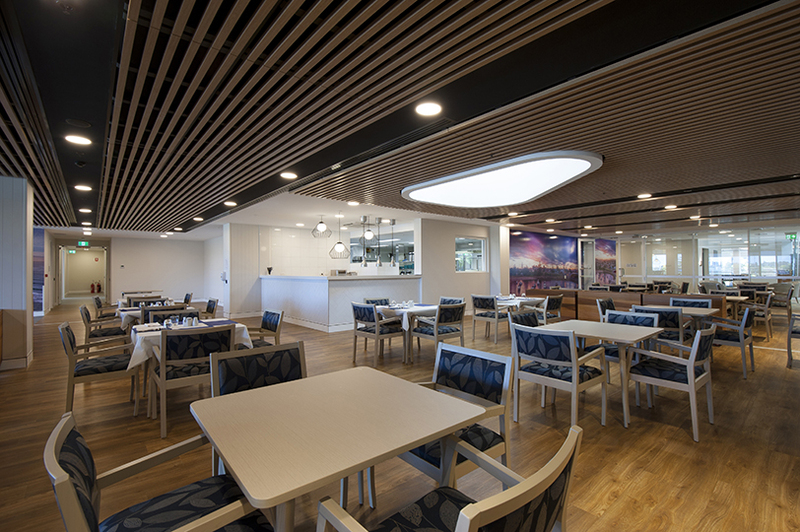 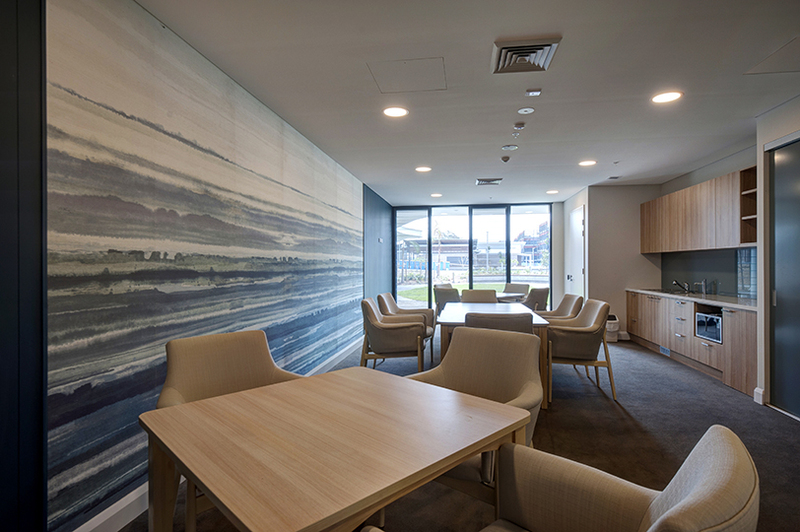 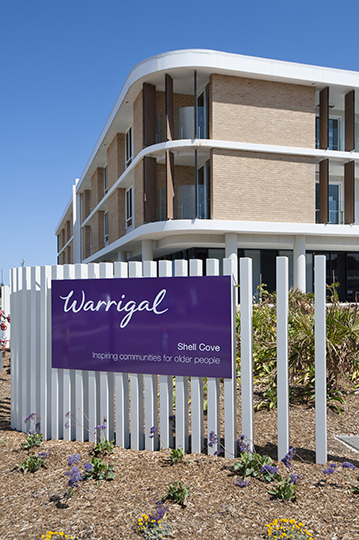 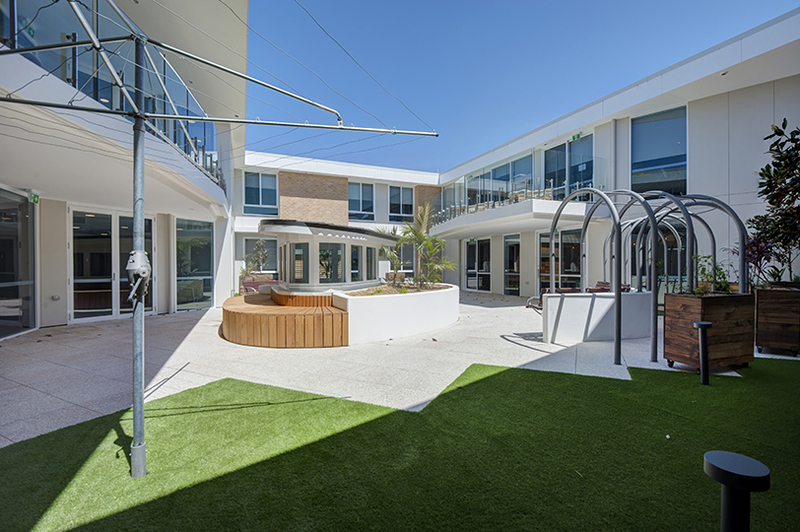 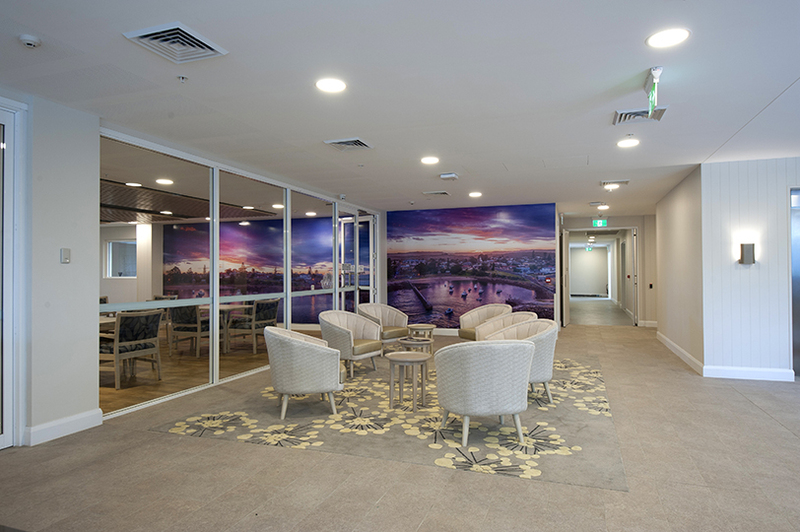 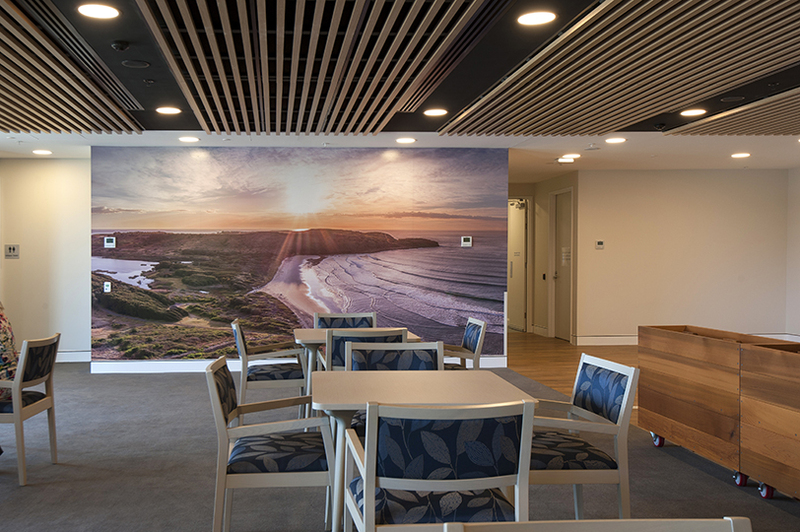 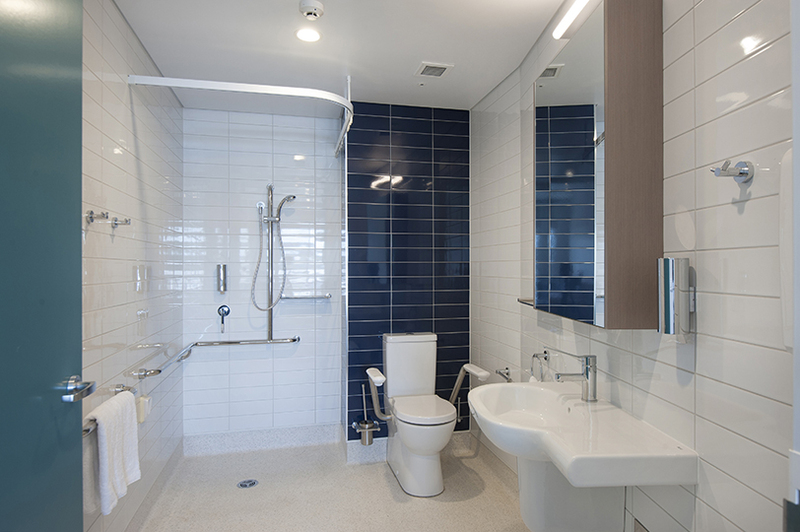 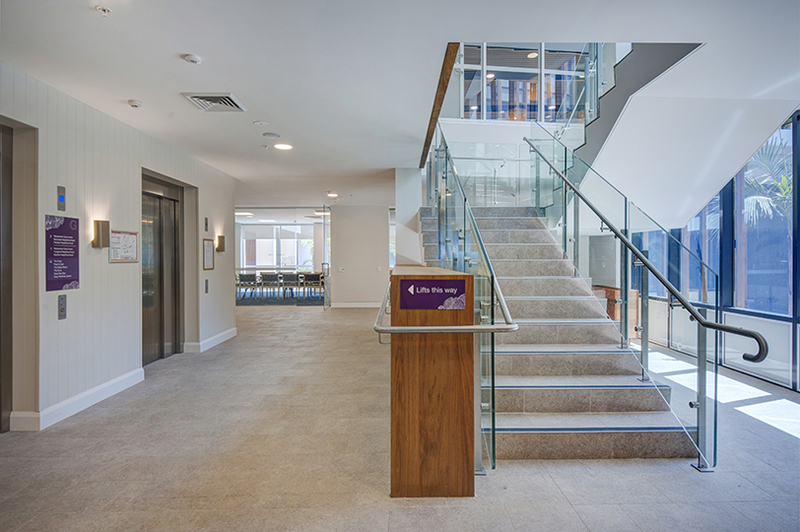 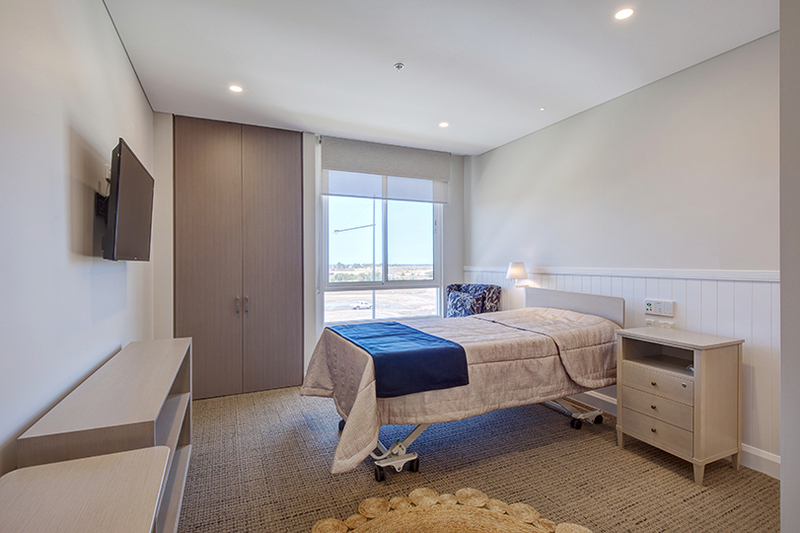 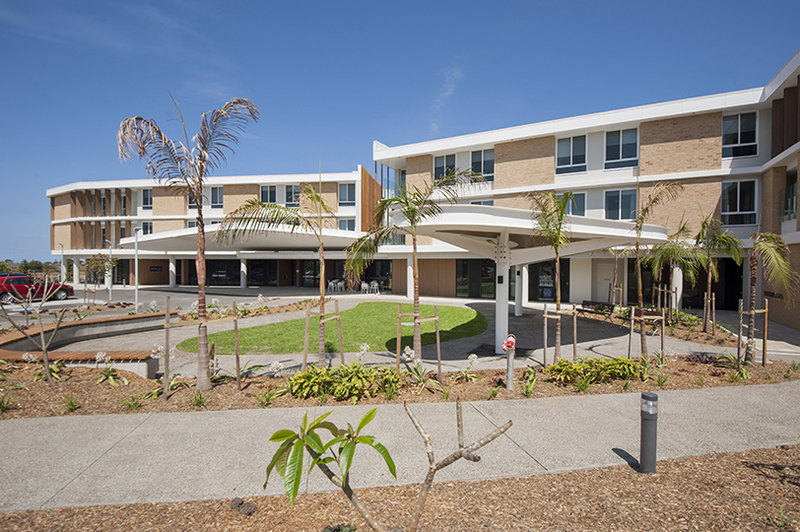 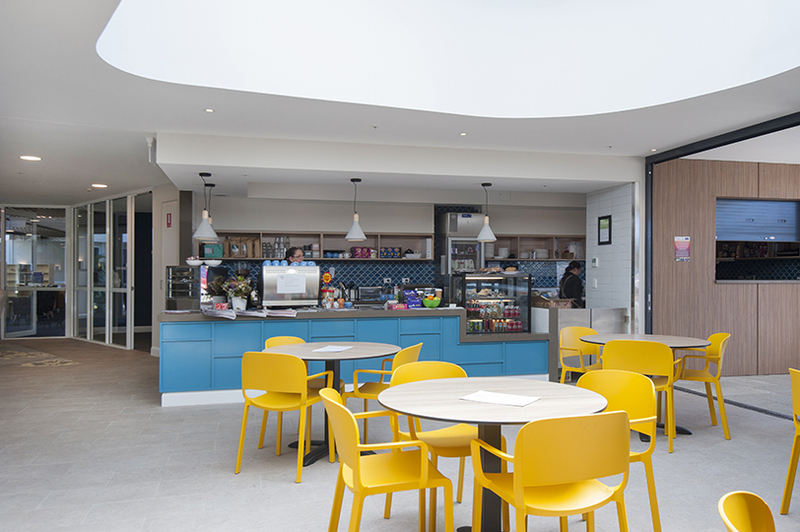 Grindley were engaged under a Construct Only contract to complete the construction of Warrigal's three level 134 bed aged care facility in Shell Cove. 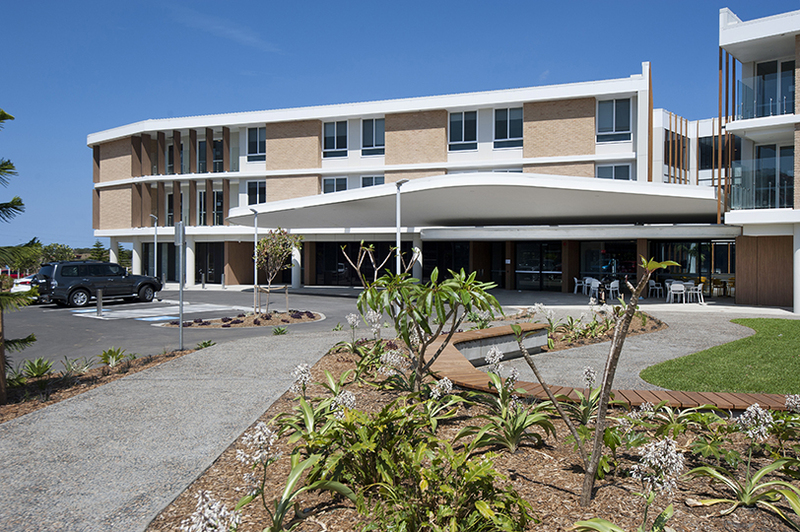 The project involved bulk earthworks to stages 1, 2 and 3 and the inclusion of a an on-grade carpark. 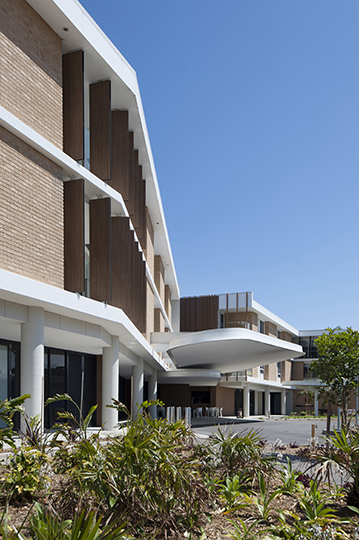 The facility borders three street frontages, with five courtyards; three suspended and two on grade. 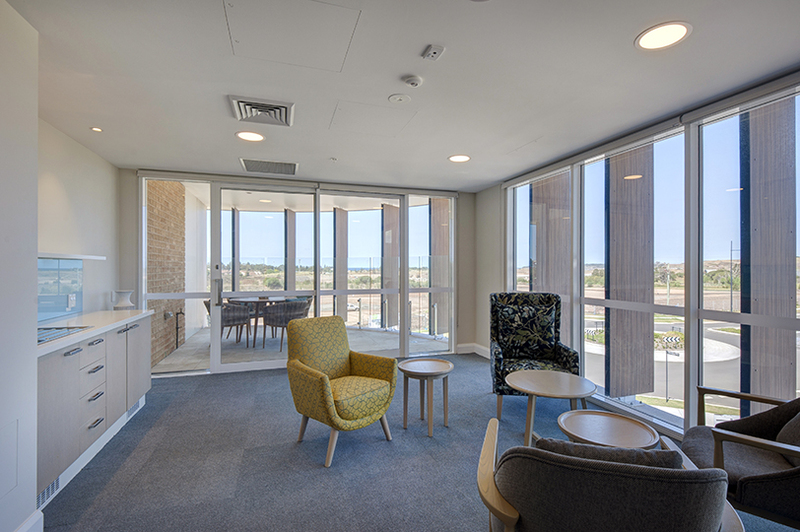 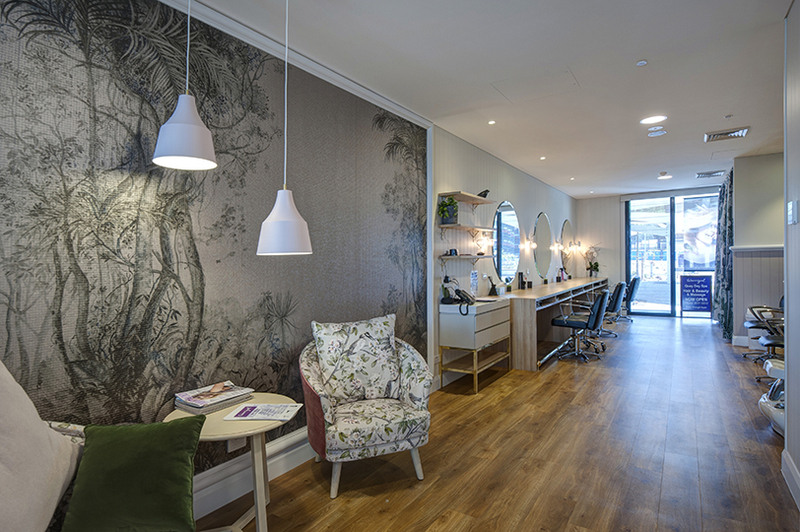 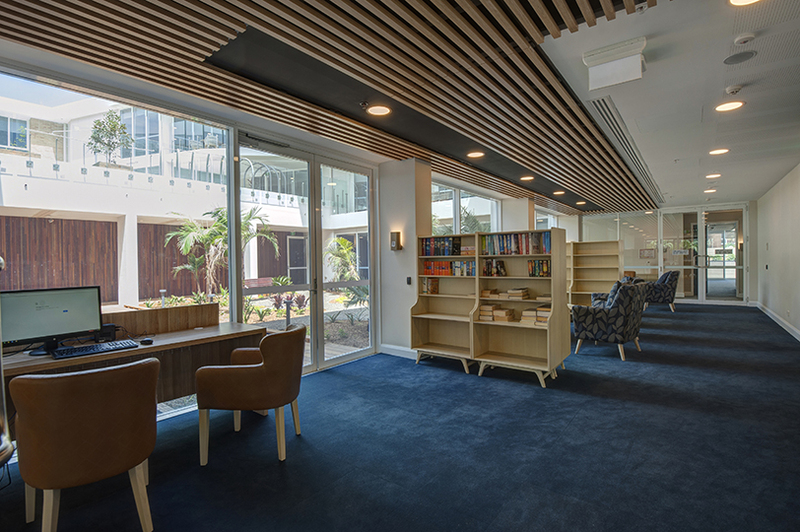 Works also comprised a reflection pool, a café and full integrated kitchen intended to cater to the public as well as residents, a gymnasium and wellness centre, a hair salon, six self-contained suites with balconies, shared lounge rooms, sitting areas and balconies to each level.